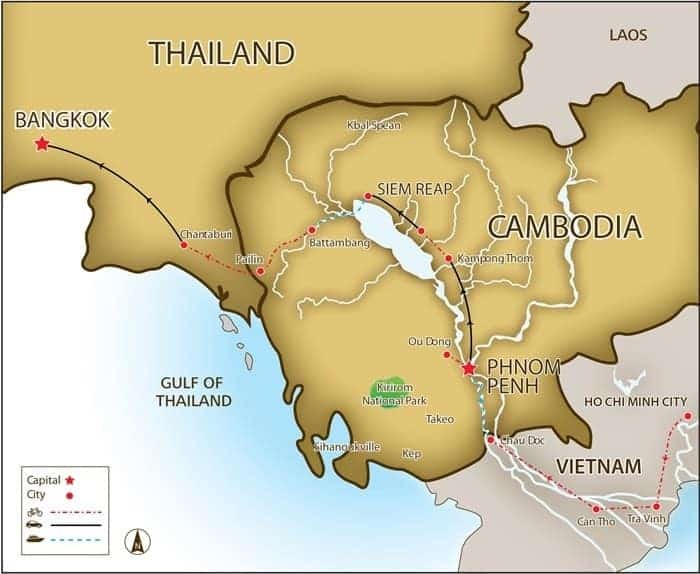 Ride Saigon to Bangkok across three of Southeast Asia’s most iconic countries, Vietnam, Cambodia & Thailand. 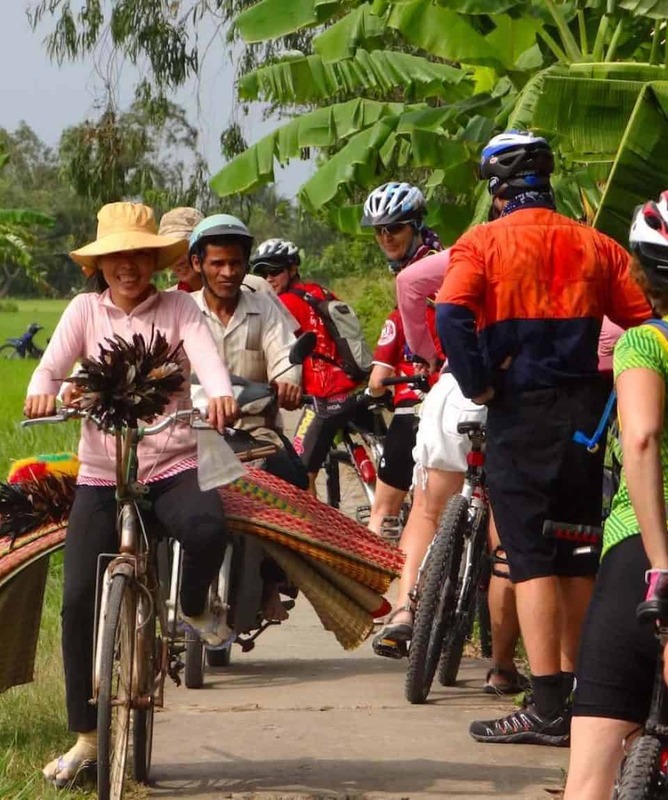 An epic cultural tour as well as a bike tour and an unforgettable active holiday. 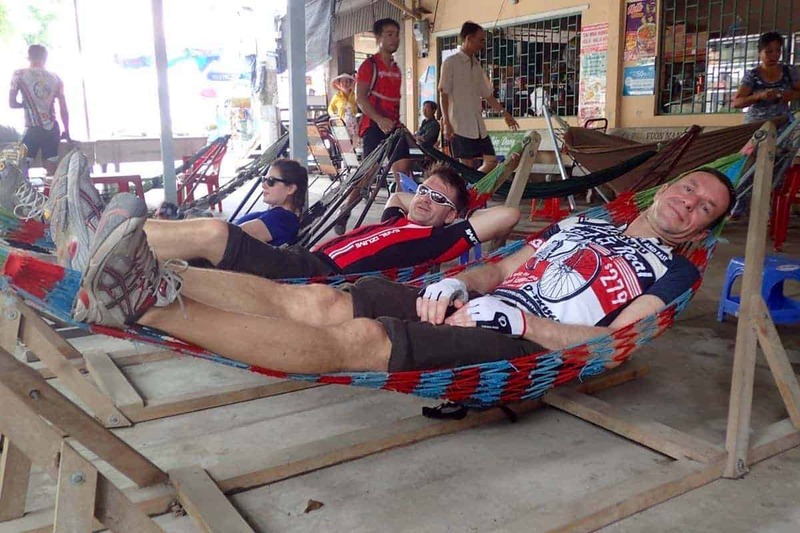 All about the Ride Saigon to Bangkok, 14 Days, Bike Tour Southeast Asia. It’s an amazing journey for the landscape, culture and food that you’ll discover. Having time to absorb what you see, hear and smell is important. 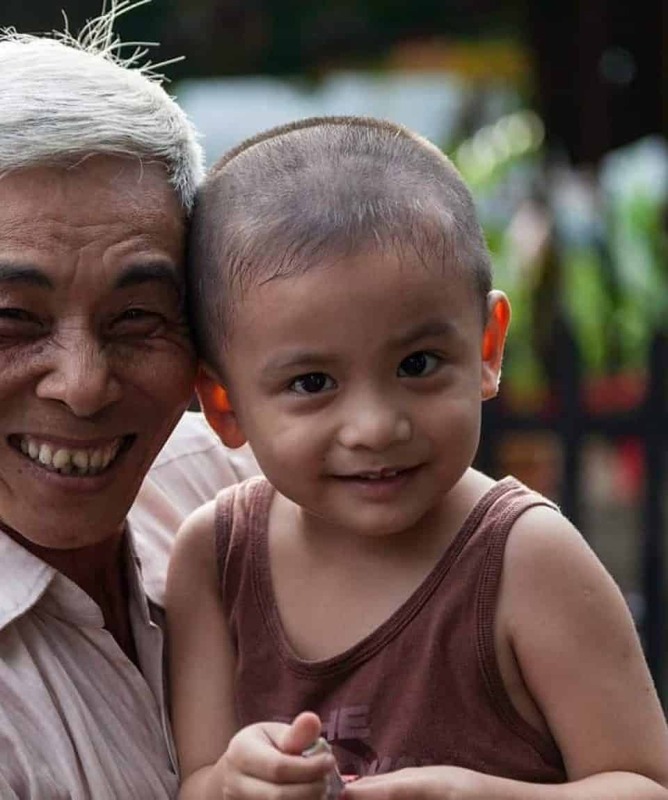 You visit small villages and meet real locals. 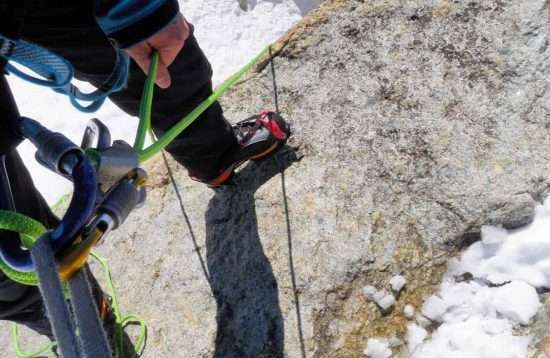 It’s so rewarding to explore at ground-level via your own effort. 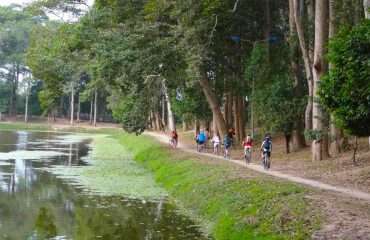 You don’t have to be especially fit for this cycle tour, but of course, you’ll enjoy it even more if you are. It’s mostly flat and on a mixture of surfaces from tarmac to wide dirt roads but it’s not technical or difficult to ride. There is always an air-conditioned support van with the group. If you ever feel tired, you can jump in the van and take a break for as long as you like. 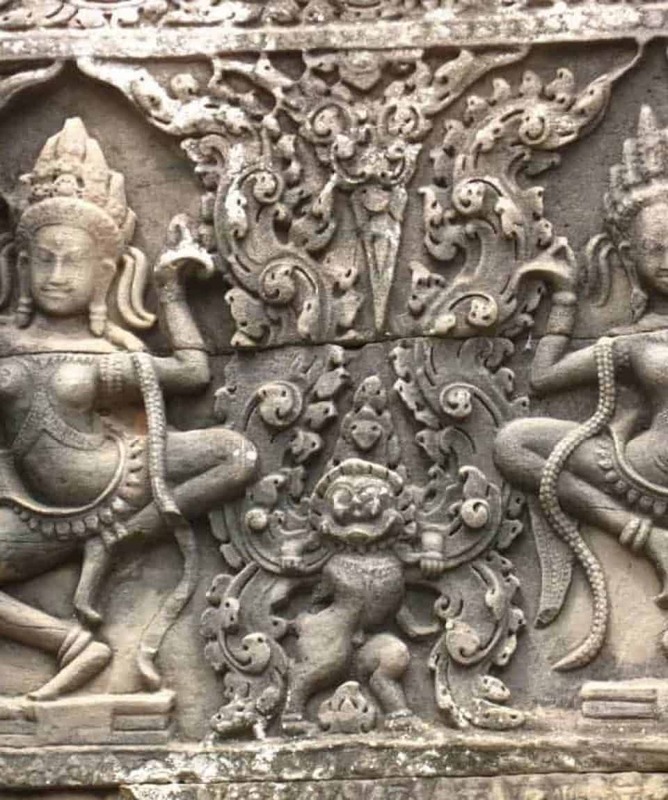 This is a great tour for those that would like to discover more of South East Asia and especially those that love the local cuisine. A good tour for couples or groups of friends. It was an experience to remember! 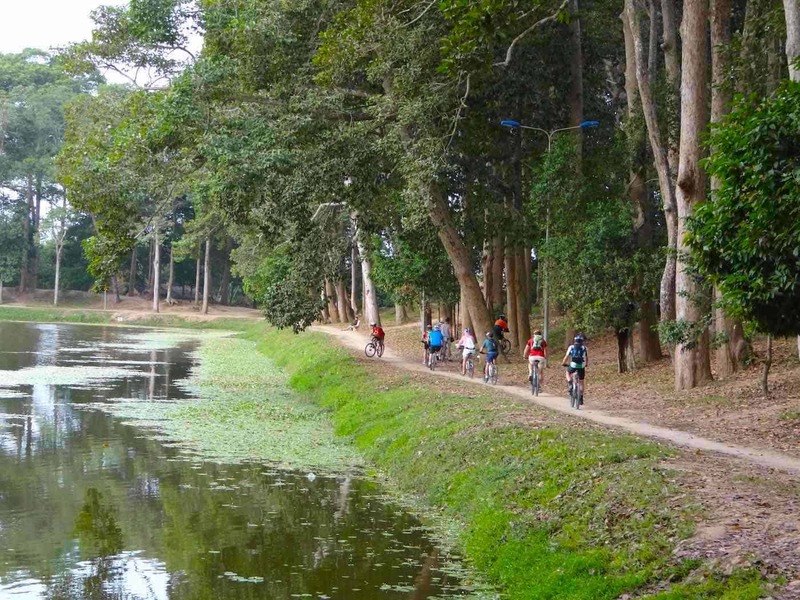 The biking, the food, the local guides, – what a trip! 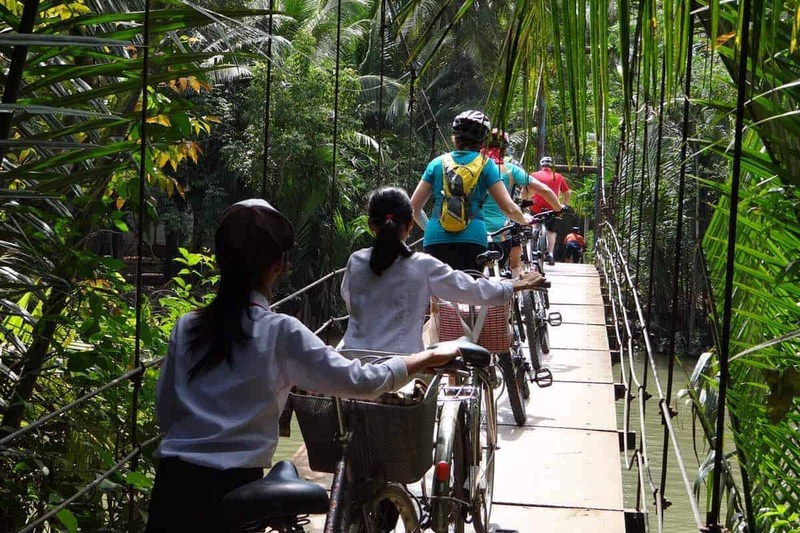 After breakfast, we transfer a couple of hours out of Ho Chi Minh to Ben Tre – the gateway to the Mekong Delta. 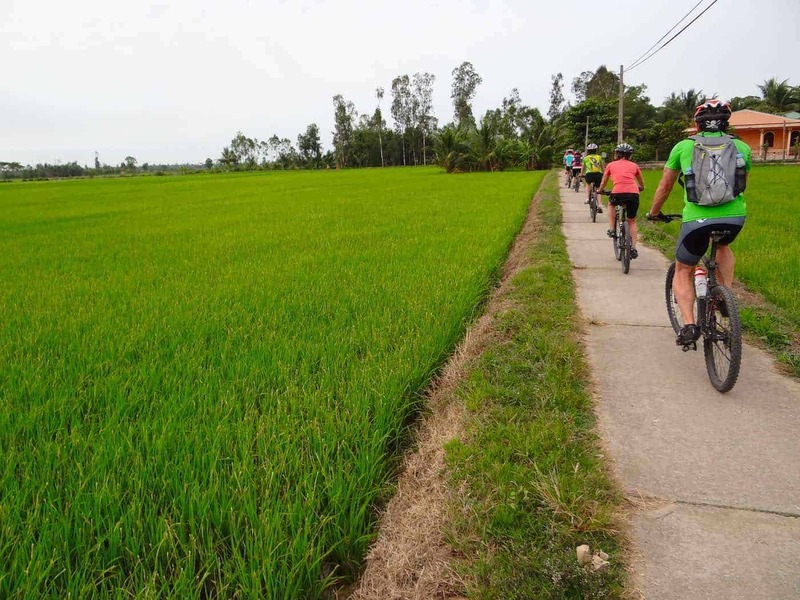 Today’s ride will lead you right into the heart of rural Mekong, as you pedal down narrow roads and lanes, past banana plantations and fields of sugarcane. 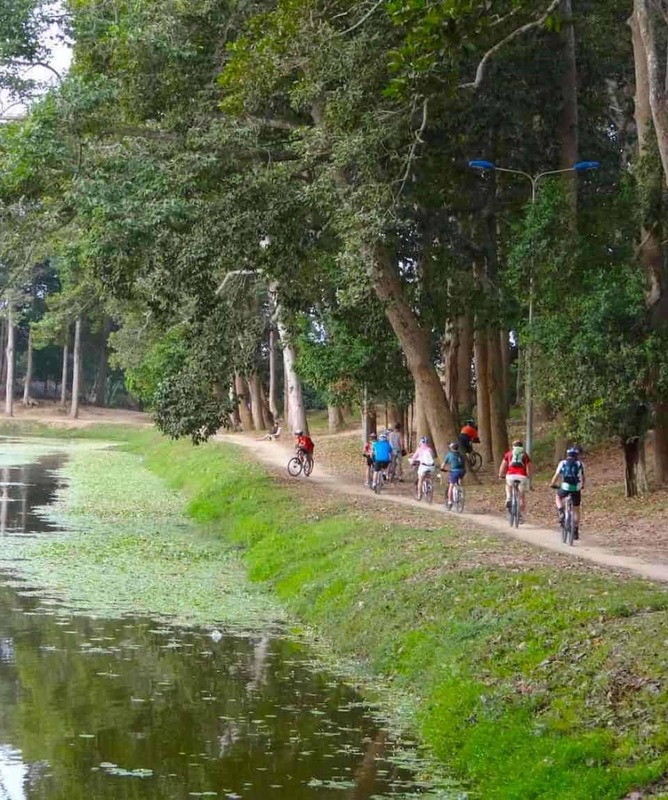 A section of biking takes us off road onto gravel and dirt lanes, weaving through hamlets, across rivers, and through quite thick vegetation; this makes for superb biking. 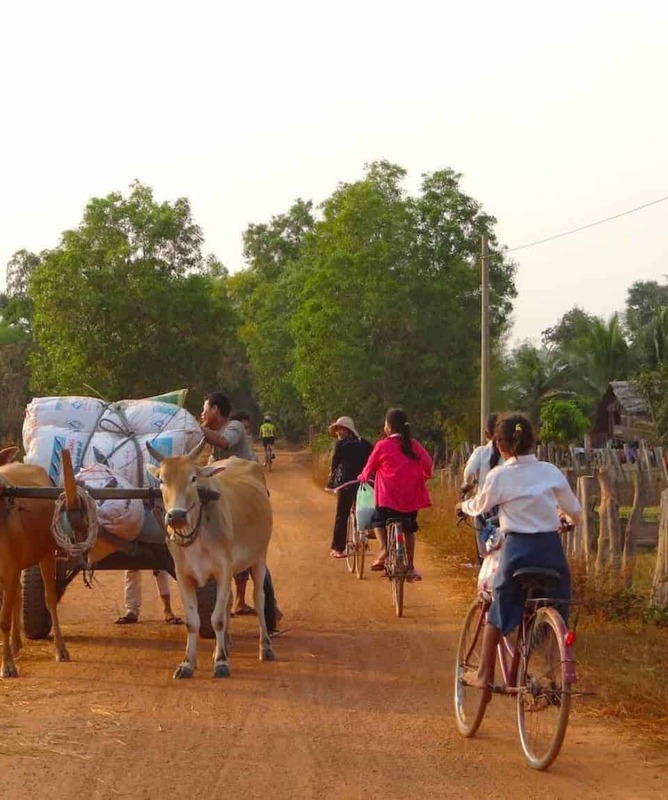 A final ferry crossing takes to Tra Vinh, a pretty tree-lined town home to many ethnic Khmers. 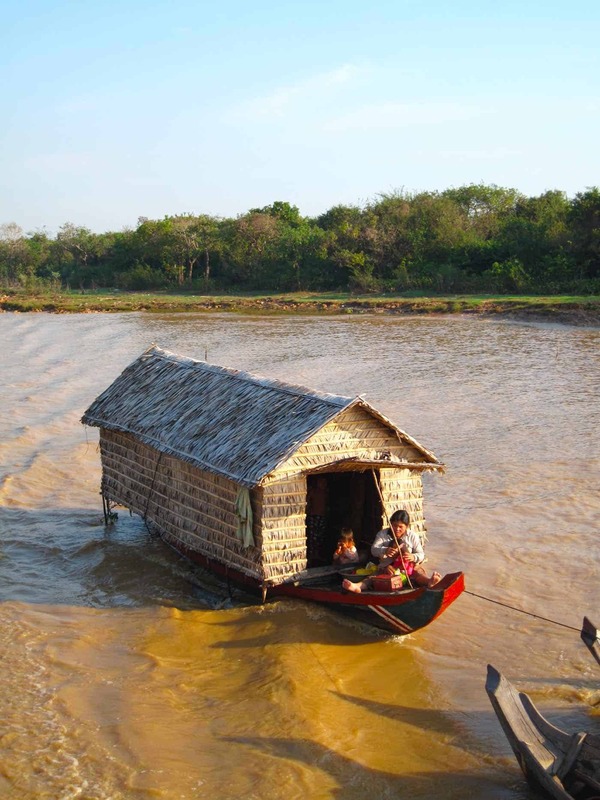 Cruise up the Mekong River to Phnom Penh from our overnight stop at Chau Doc. We get a chance to rest our legs as we see many scenes of local daily life along one of Asia’s great rivers. 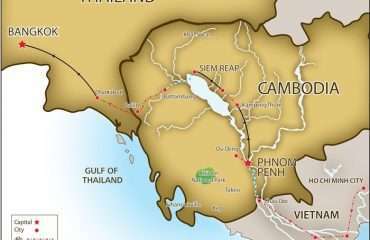 As we head into Cambodia, we stop at the capital Phnom Penh before heading north to cycle among 1,000 years of Khmer history. 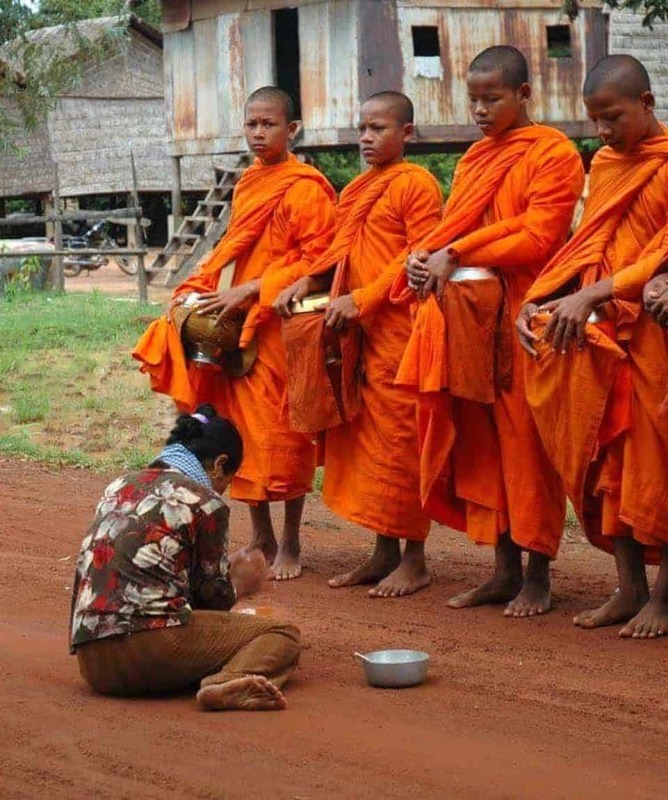 In the afternoon, we visit Tuol Sleng Prison (S21) and the Killing Fields to learn about Cambodia’s turbulent past under the Khmer Rouge regime. 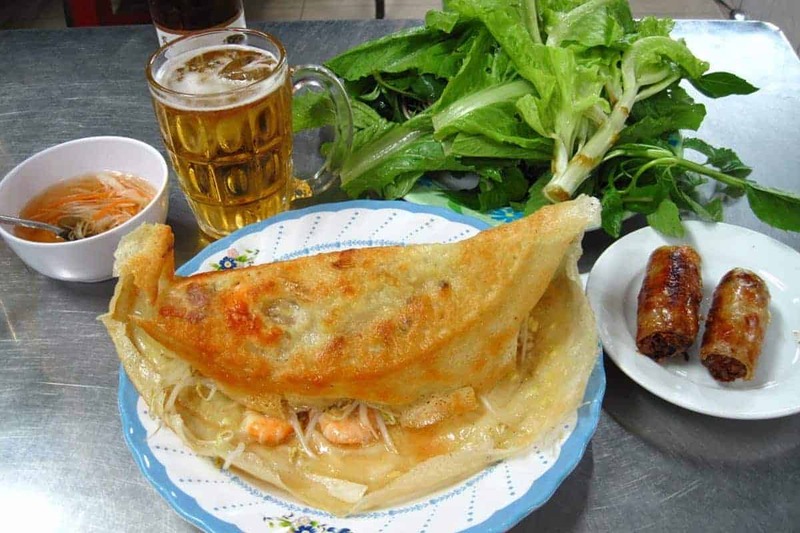 We have a late start to give you time to explore Phnom Penh. 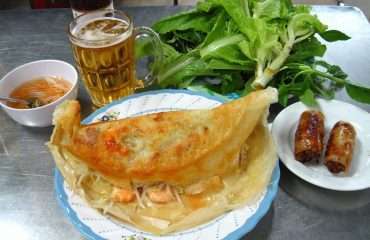 We then transfer out of Cambodia’s capital, stopping for lunch. 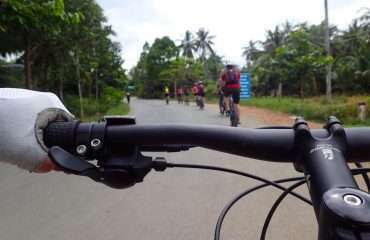 Afterwards, we start cycling toward Phnom Pra Reach, or Oudong Mountain, the former capital of Cambodia. The 400-plus steps to the top will get the legs working over-time, but the view is worth it! This ride gives us a chance to see rural Cambodia – stilted houses, ox carts, waving children, and, of course, the friendly Khmer people. 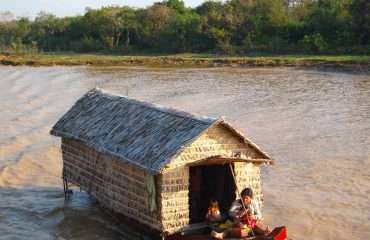 After our visit, we transfer 3-4 hours to Kampong Thom, where we will overnight. 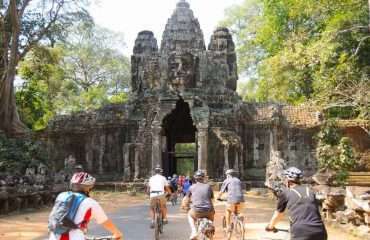 This morning, we start our bike ride to the entrance of Angkor Wat and head to Ta Prohm, famous from the film “Tomb Raider”, deliberately left by French conservationists in the same condition as it was discovered: overgrown by strangler fig and silk-cotton trees, giving it a mystical and romantic appeal. 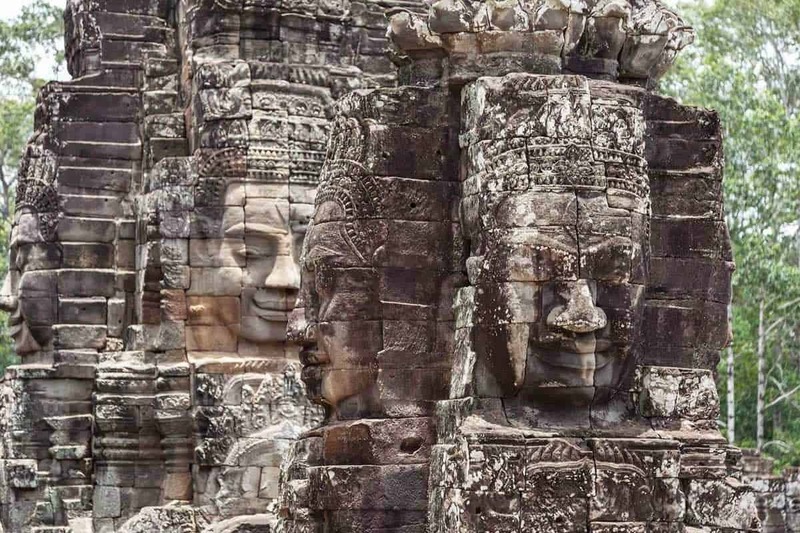 We continue to Angkor Thom, Bayon Temple, and the Terrace of the Elephants. 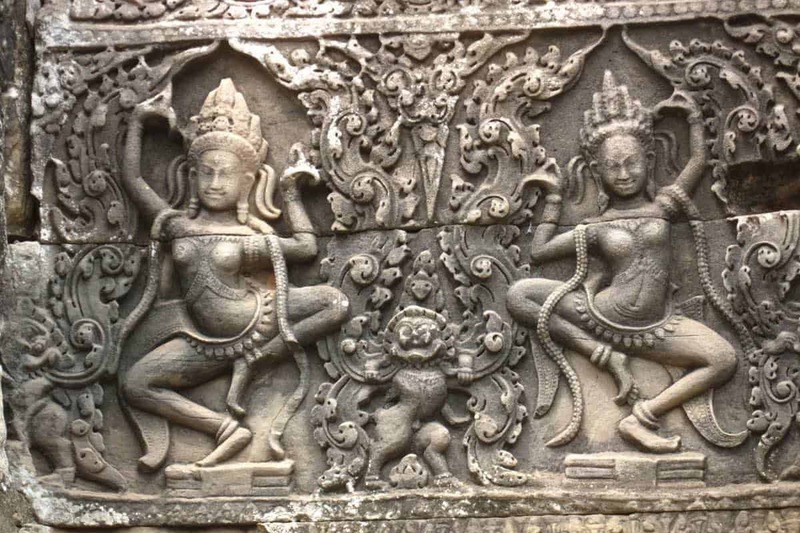 We enjoy lunch at Angkor Café before we explore the biggest religious Hindu edifice in the world – Angkor Wat. 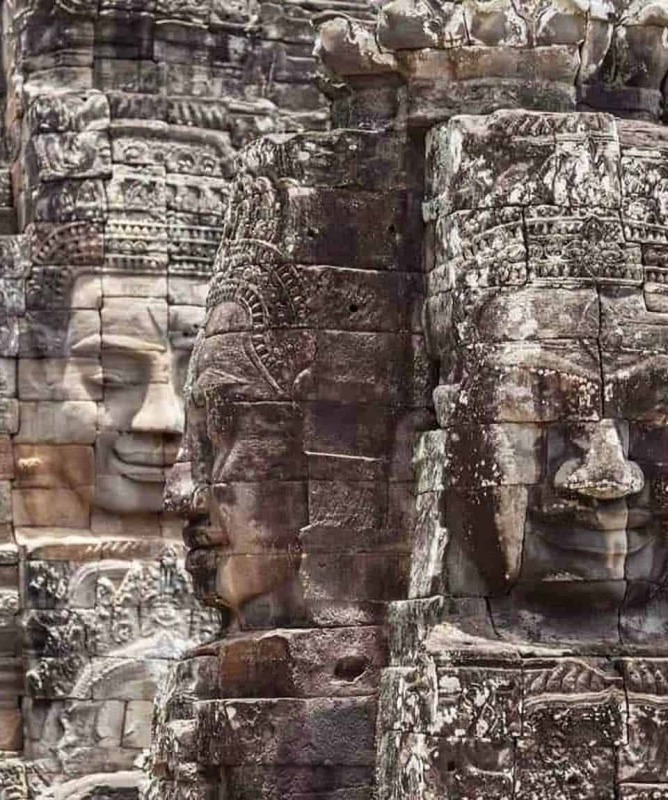 Considered the masterpiece of Khmer architecture, this Vishnuite temple is the king’s funerary temple, which is why the temple faces west. 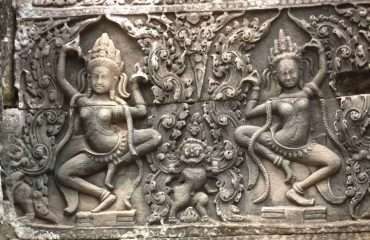 Inside the temple, the walls are covered with carvings and bas-reliefs depicting Hindu mythology and the wars Suryavarman II fought during his reign. 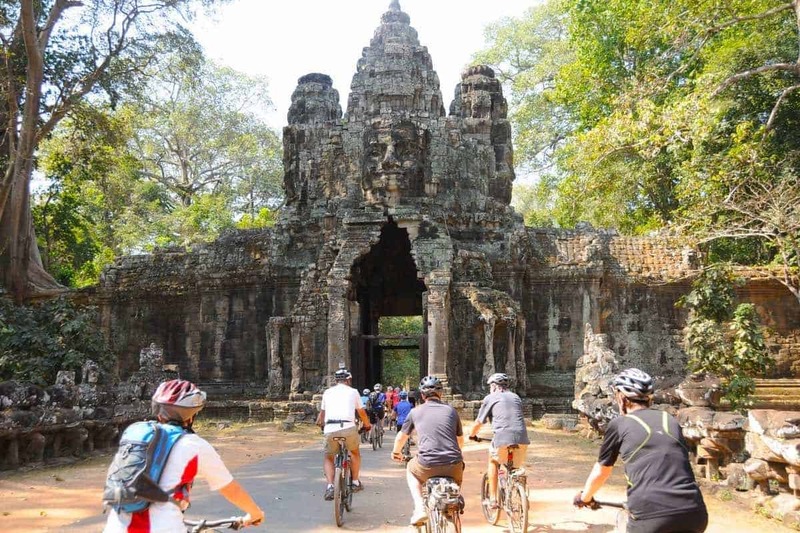 After our visit to these magnificent temples, we cycle back the 7 km to Siem Reap. We have the morning to enjoy the beach before we head back to Bangkok. We arrive in the city around 3 pm. IF you’d like to extend your time in Thailand we can help you to plan extra days at the beach or a nearby island. 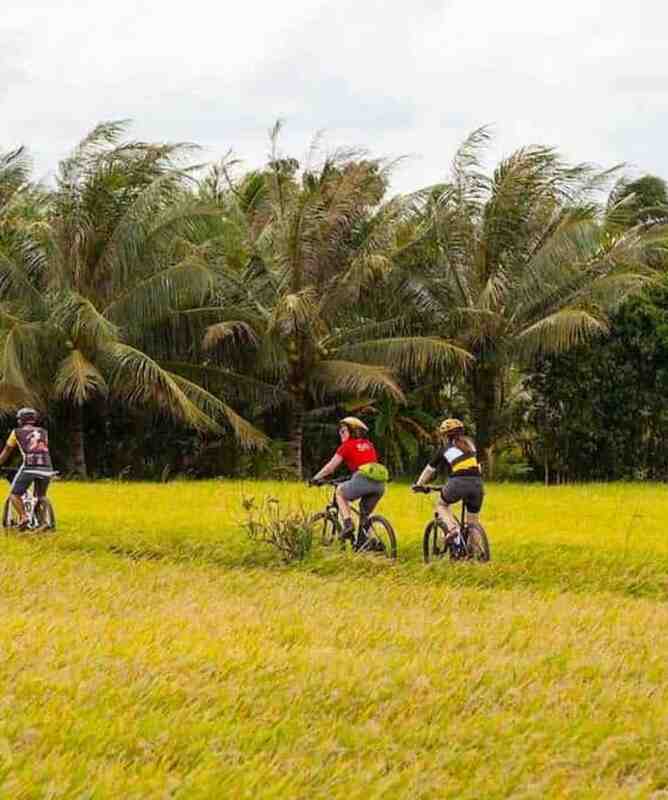 Ride across and experience the magic of three of Southeast Asia’s most iconic and fascinating countries. 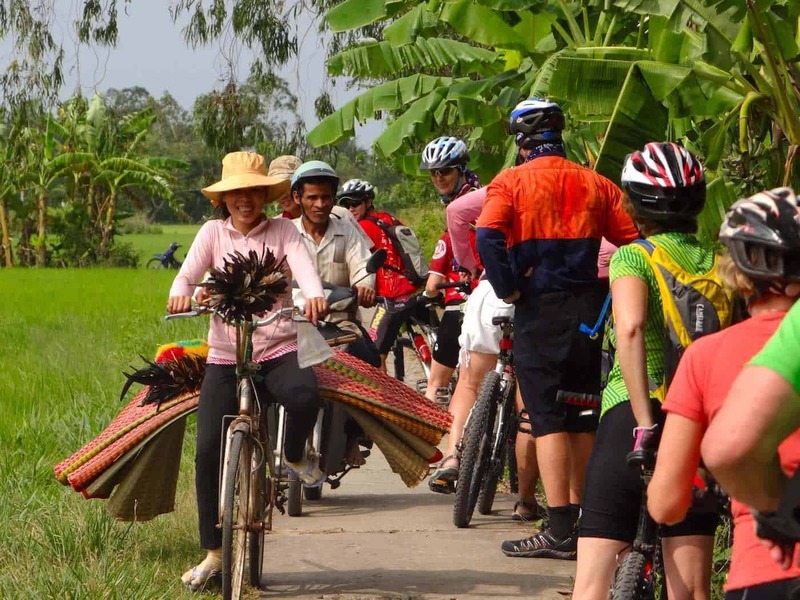 This is not just a cycling tour but a cultural tour as well. 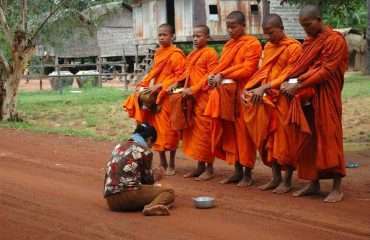 Local guides will take you through the very best of these beautiful and extraordinary cultures. 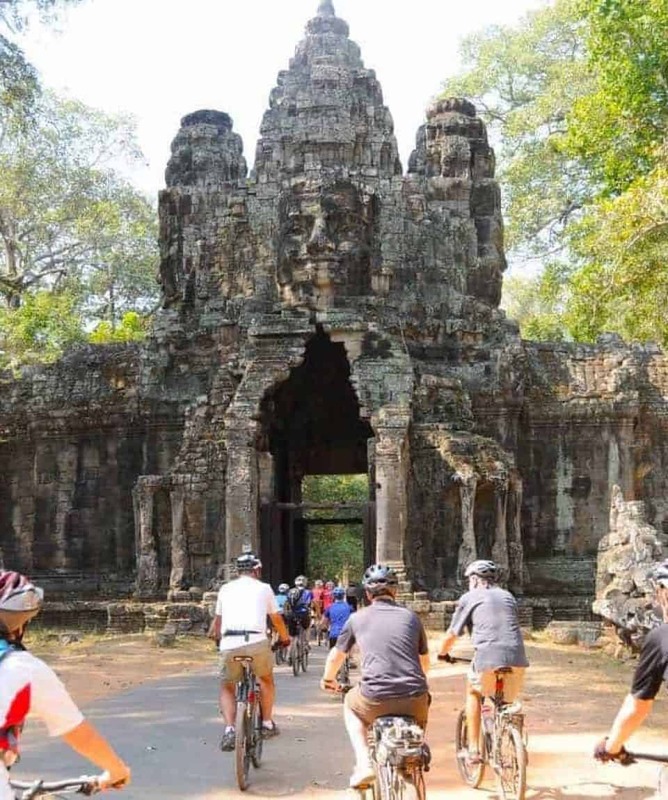 An active tour that takes you from the iconic Mekong Delta to the spiritual temples of Angkor Wat. Cycle charming backroads, and cross mighty rivers. From shining capitals and colonial relics to tribal trails and humble homesteads. Your next adventure holiday awaits. 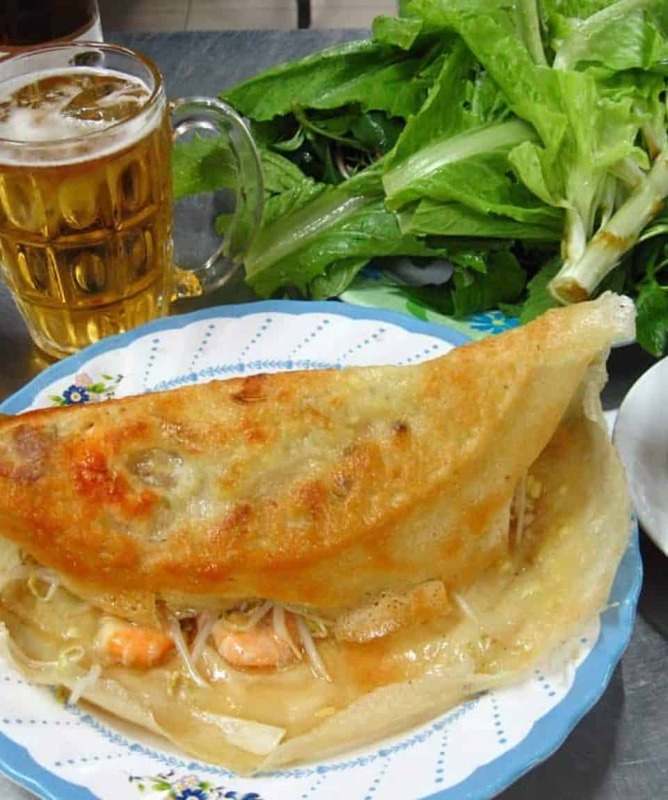 Saigon is the perfect destination to begin this Southeast Asian bike tour. With it’s vibrant and bustling culture, incredibly friendly people and endless energy, you’ll be invigorated and inspired to begin your exploration. 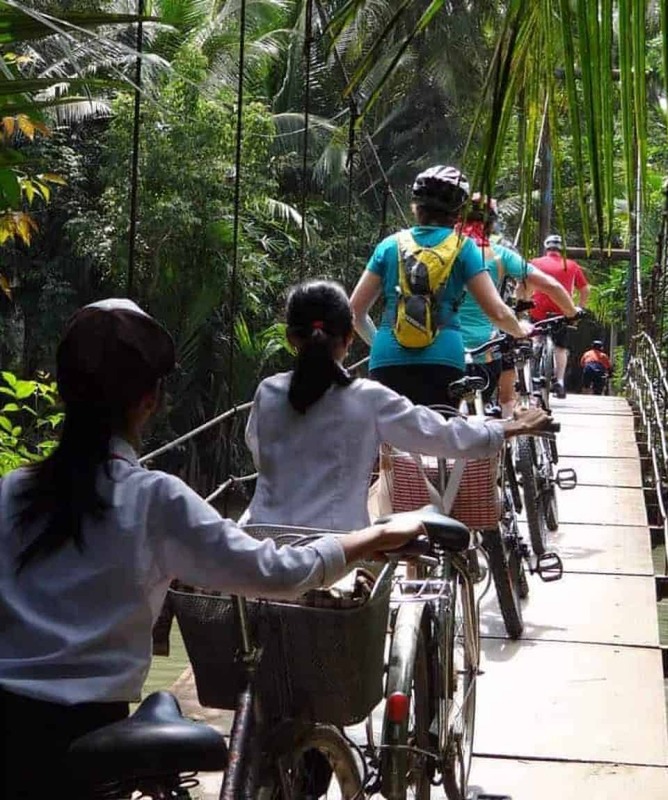 Leaving the city behind, touring by bike through the serene plantations will let you experience a different side of Vietnamese life. Eat at the floating market, or chat with a local fisherman, and get a true taste of local village life. From what is now Cambodia, the Khmer empire once dominated Southeast Asia, with Angkor at its heart. 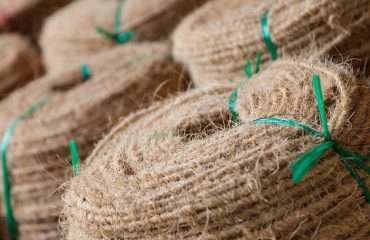 Its fascinating and sometimes bloody tales are the fabric of the regions rich tapestry. 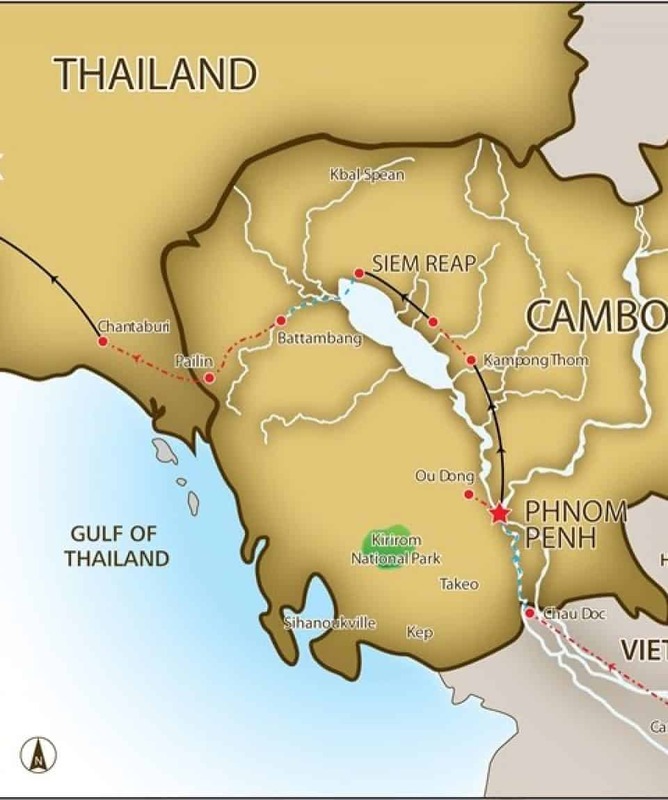 Phnom Penh’s colonial buildings are just the start of the story, as we wind our way through road, river and lake to amazing Angkor and temples that defy belief. 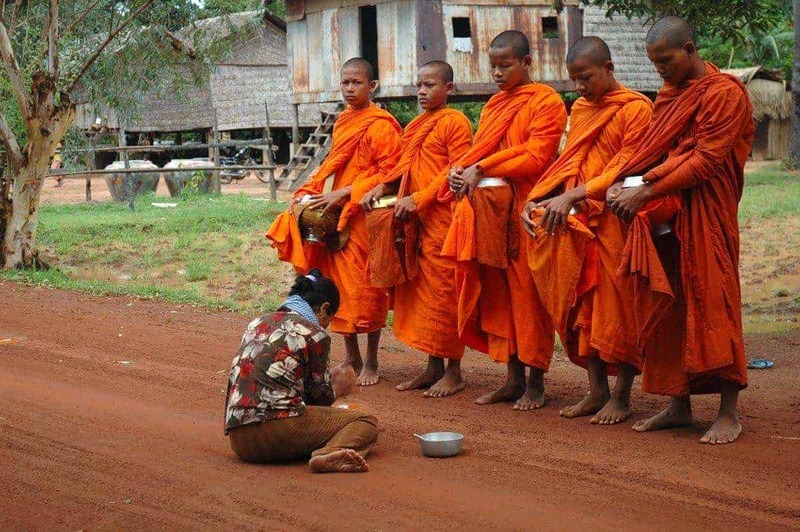 At journeys end, Thailand’s beautiful beaches and smiling Buddhist monks offer a welcome sight for weary travellers. The road conditions on this cycle tour are mixed. We ride on a combination of good quality sealed roads, wide dirt tracks, and broken roads that are sometimes badly pot-holed but easily ridden by bike. The terrain is mostly flat. Only on a few days do we cover longer distances (90-95 km), so experienced riders will find the distances long enough to challenge them, while less experienced riders are easily able to travel at a more relaxed pace. 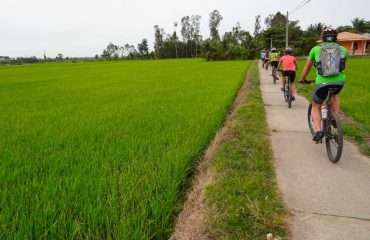 On this adventure holiday, there is an incredible amount to see as we ride alongside rivers, villages, orchards, and rice fields. 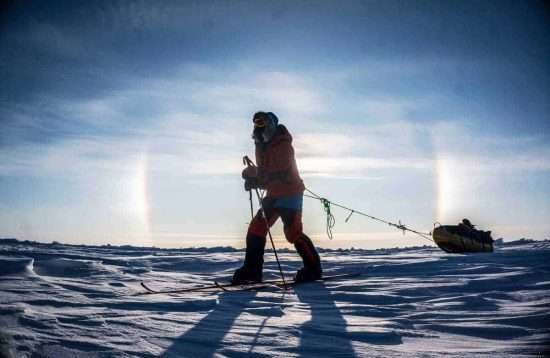 We also have three days when we travel by boat, adding a change and a chance for weary legs to recover. This trip is suitable for anyone with a reasonable level of fitness. This trip is not too arduous, and so riders with less experience are more than welcome, although the fitter you are, the more you will enjoy it. 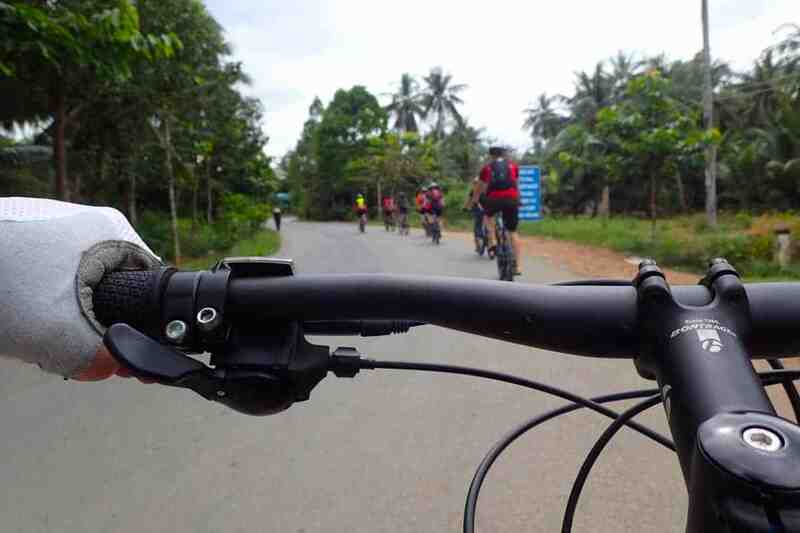 This tour follows a mixture of good condition tarmac road to pot-holed or broken ones and vehicle-width dirt paths. No off-road riding experience required. 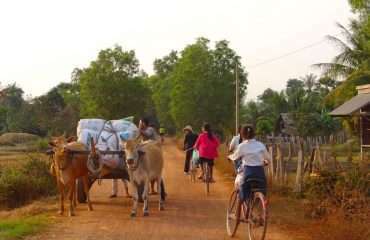 A support truck is almost always available to help when required, except on some parts of the very narrow paths of the Vietnam Delta. But you will always have your guides with you at all times. Because some people can’t imagine going on a trip without their own beloved bicycle, we do not provide them as part of this tour. However, you can hire bikes locally for the price listed in the FAQ section. The bikes are well-known makes of mountain bikes with lightweight alloy frames, 24 to 27 gears, v-brakes, and Shimano components and front suspension. If you bring your own bike, please make sure it is a mountain bike, preferably with front suspension, in good mechanical order. We do not require you to pay a surcharge for travelling alone. We will arrange for you to share accommodation with another traveller of the same gender and if we can not match you up we will provide a single room at no extra charge. If you prefer not to share a single supplement is payable to guarantee your own room. We recommend that you tuck away a little, perhaps £20, for incidentals. 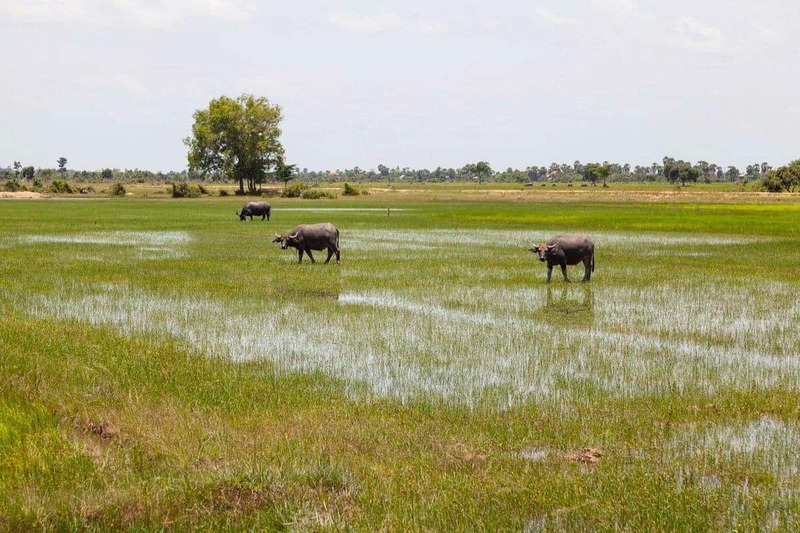 Cambodia has two distinct seasons – wet and dry. 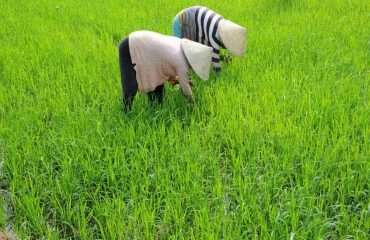 The dry season usually lasts from October to April. 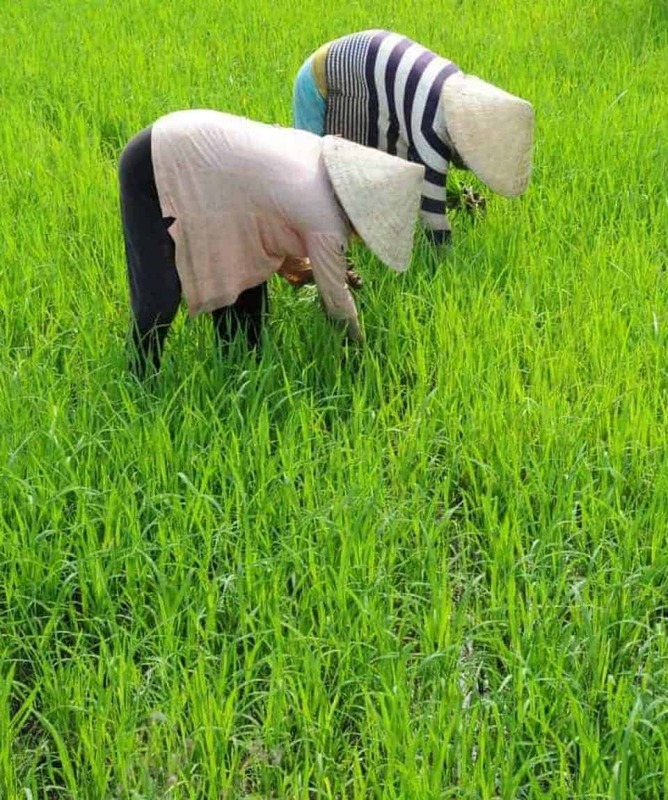 The wet season starts in May until September. Within each season there are variations in temperature. The coolest being 24C around November/December and hottest hitting 35C around April/May. Thailand generally has a tropical climate with fairly high humidity. The North and Central region have a tropical climate with fairly high humidity. Northeast Thailand has a humid hot and dry weather alternatively with medium rain while the coastal areas of the east are humid and hot with intermittent rain. The South of Thailand has a tropical climate with fairly high humidity. Vietnam is a malarial area and you may need to take anti-malarial tablets. Please speak to your doctor for the most up to date information. The official national currency is the Vietnam dong (d), but the US dollar is widely accepted in tourist centres. However, in smaller towns and villages the dong is preferred. ATMs are available in all major tourist destinations and big cities. 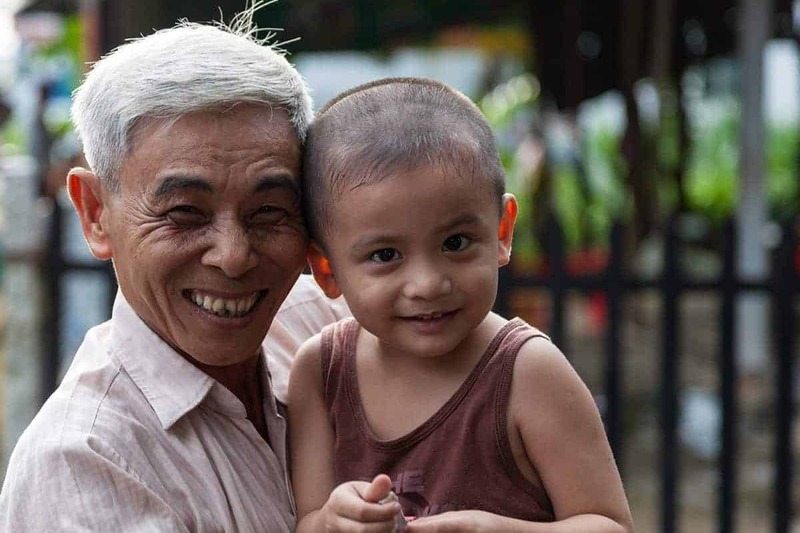 Vietcombank has the best network with a single withdrawal limit of 2,000,000d (about US$125). Most major currencies can be exchanged at leading banks in Vietnam, but the US dollar is preferred away from the tourist centres. Changing US$100 will make you an instant millionaire! You cannot legally take the dong out of Vietnam but you can reconvert reasonable amounts of it into US dollars on departure. 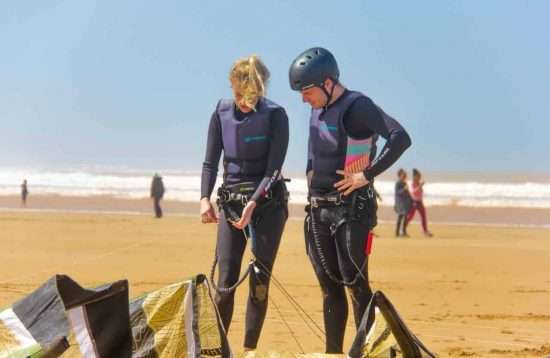 This active tour is suitable for anyone with a reasonable level of fitness. 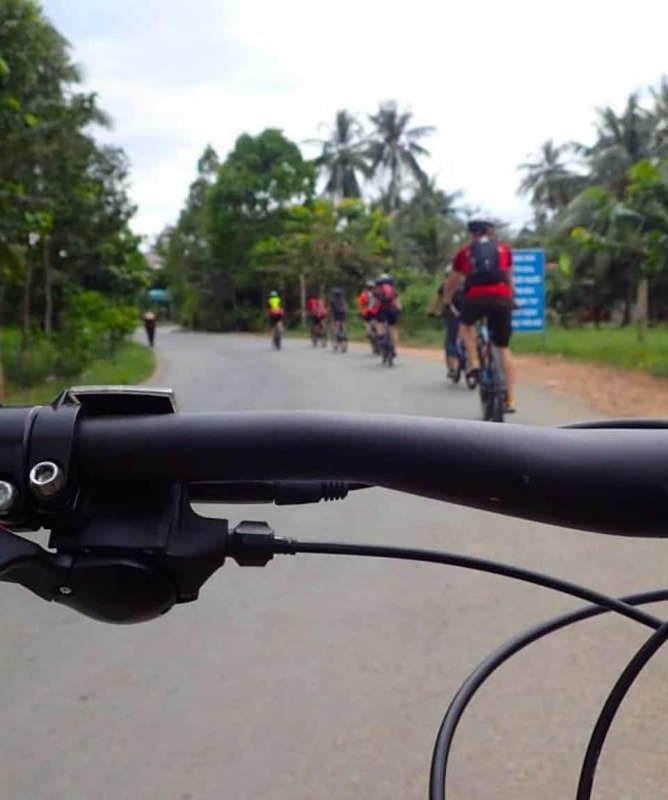 This bike tour is not too arduous, and so riders with less experience are more than welcome, although the fitter you are, the more you will enjoy it. This is an excellent and rewarding experience. A trip you will remember forever with countless stories of adventure. A great way to see these countries the way they really are.